Since 2007, B-Lands Consulting provides consultancy and solutions designed to help worldwide organisations comply with Global Regulations. Get in touch with our staff for inquiries or immediate assistance. REACH registration services and regulatory assistance with respect to Regulation (EC) No 1907/2006 (EU REACH). The new Biocidal Product Regulation (EC) No. 528/2012 concerns the placing on the market and use of biocidal products. 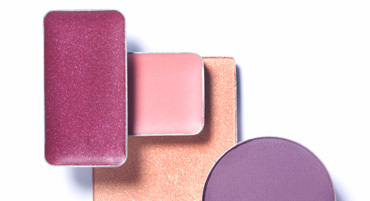 Cosmetics registration services and regulatory assistance with regard to Regulation (EC) No. 1223/2009 on cosmetic products. Quick SDS/MSDS/eSDS Authoring Services in full compliance with REACH and Regulation (EC) No 1272/2008 on CLP. Meeting regulatory requirements from Regulation (EC) No. 1272/2008 on the Classification, Labelling and Packaging. 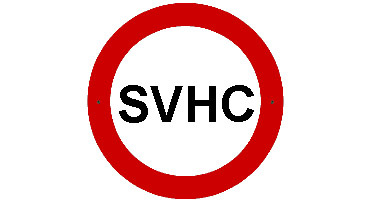 Products screening against the latest updates of the Candidate List of Substances of Very High Concern (SVHC) for Authorisation, in accordance with REACH. REACH, SVHC, MSDS/SDS/eSDS, CLP/GHS, Cosmetics, Biocides, Pesticides, Toys Safety, Nanotechnology, WEEE/RoHS, etc. The scope of measures from EU regulations to be carried out or enforced by national competent bodies or justice system. Out of the top 5, three institutions are involved in the making of EU legislation: The European Parliament, the Council of the European Union, and the European Commission. These three institutions produce through the "Ordinary Legislative Procedure" the policies and laws that apply throughout the EU. 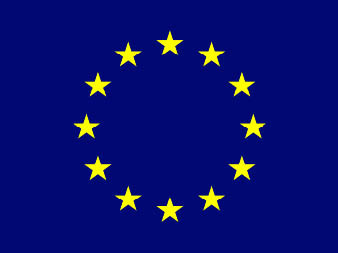 The Council of the European Union is the EU's main decision-making body. It represents the member states, and its meetings are attended by one minister from each of the EU's national governments. The European Commission is independent of national governments. 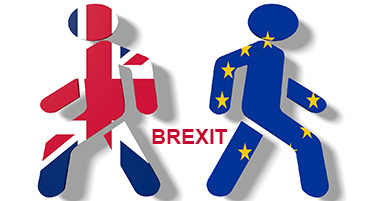 Its job is to represent and uphold the interests of the EU as a whole. 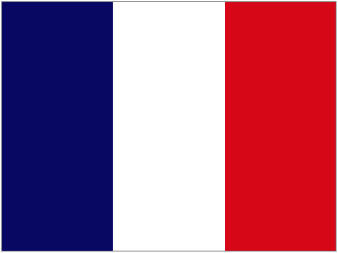 It drafts proposals for new European laws, which it presents to the European Parliament and the Council. The Court of Justice's job is to make sure that EU legislation is interpreted and applied in the same way in all EU countries, so that the law is equal for everyone. It ensures, for example, that national courts do not give different rulings on the same issue. The Court of Auditor's job is to check that EU funds, which come from the taxpayers, are properly collected and that they are spent legally, economically and for the intended purpose. Its aim is to ensure that the taxpayers get maximum value for their money, and it has the right to audit any person or organisation handling EU funds. 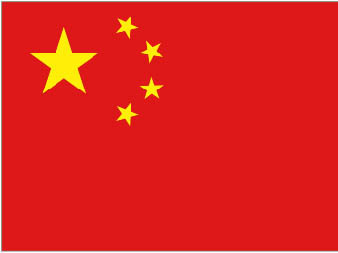 A narrow scope of Chinese legislations affecting domestic and international trade. The list is restricted to legislations currently supported by the our Beijing office Staff. A narrow set of international legislations on chemicals that are currently tracked by our organisation. 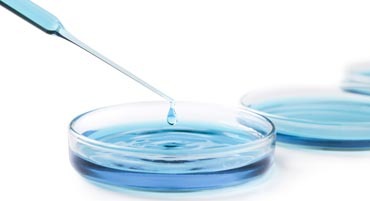 Companies placing new chemical substances on the Chinese market must submit new chemical registrations to the Chemical Registration Centre (CRC) of the Ministry of Environmental Protection Agency (MEP) of China. Access to China REACH Services. 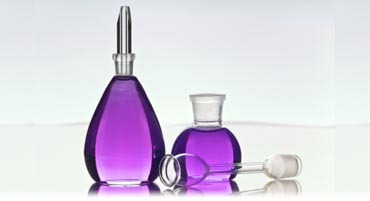 Under the Chinese "Regulation for Administrative Registration of Cosmetic Products", companies seeking to place on the Chinese market a raw material for use in the formulation of cosmetic products, must submit an application including administrative and technical information. Access to China Cosmetics Services. Companies operating on the domestic chinese market are required to supply specific china compliant MSDS. Access to China Compliant MSDS Services. K REACH (Korea REACH) is the counterpart for South Korea of the EU REACH regulation. Access to K REACH Compliant Services. UN GHS stands for The Globally Harmonized System of Classification and Labelling of Chemicals (GHS) created by the United Nations. Access to UN GHS Compliant Services. Biocides Day on 24 and 25 October gives insight into latest developments in biocides at EU level and provides a platform to discuss what should be improved for the next five years. The focus will be on experiences from companies, stakeholders, Member States, ECHA and the European Commission. Training on biocides IT tools and one-to-one sessions are also on offer. 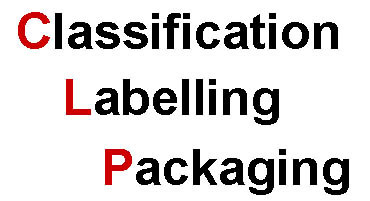 Since 1 June 2015 the Classification, Labelling and Packaging (CLP) Regulation ((EC) No 1272/2008) is in full force. 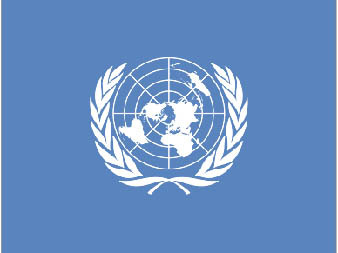 Base on the United Nations’ Globally Harmonised System (GHS), it is the only legislation in the EU for classification and labelling of substances and mixtures. PIC Regulation enters into operation. The Prior Informed Consent Regulation (PIC, Regulation (EU) 649/2012) administers the import and export of certain hazardous chemicals and places obligations on companies who wish to export these chemicals to non-EU countries.